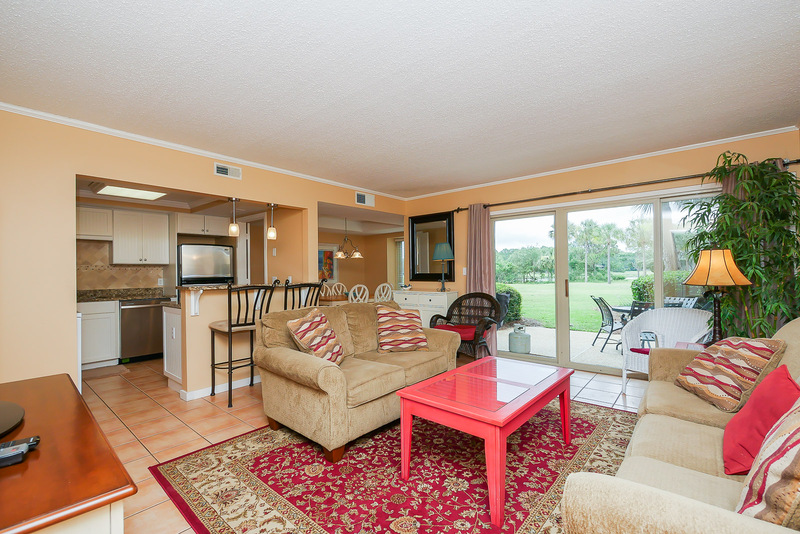 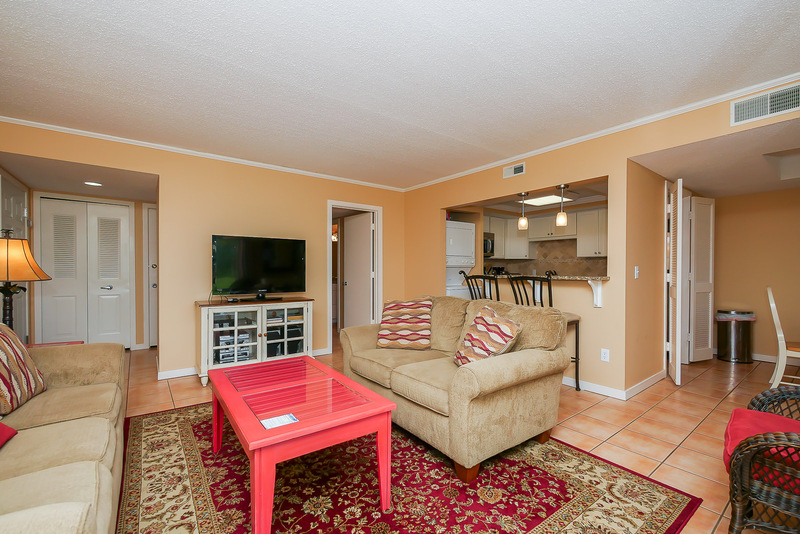 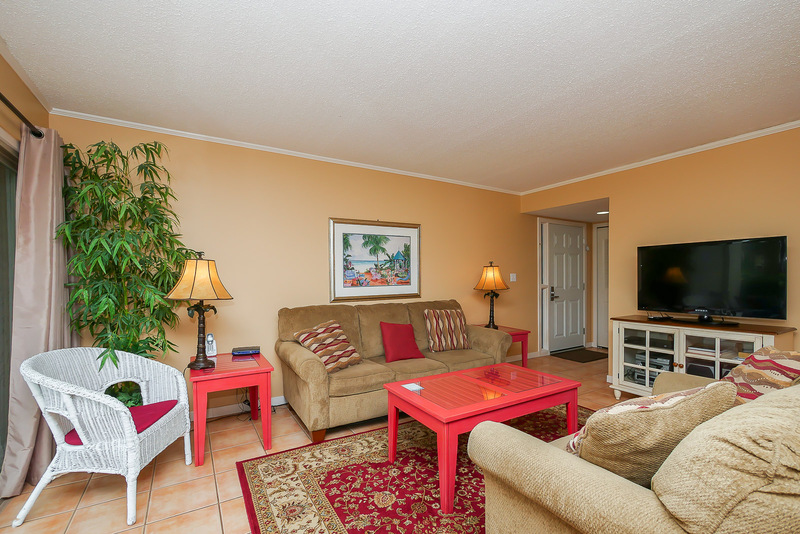 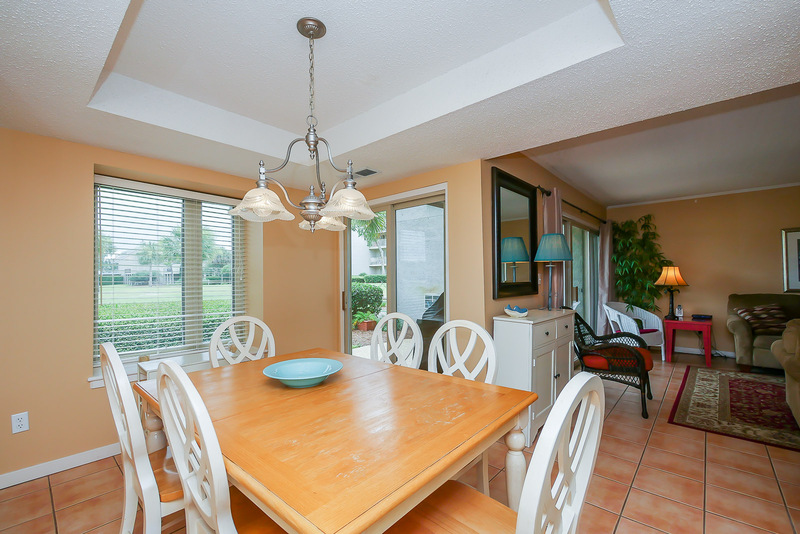 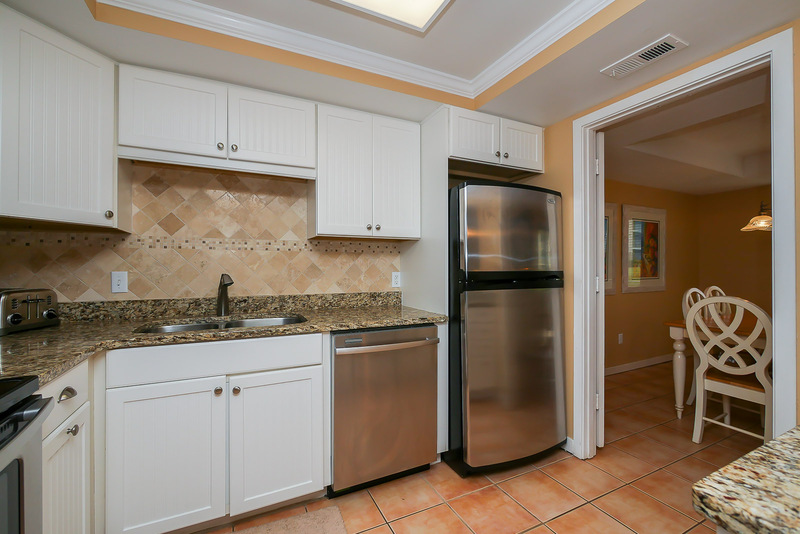 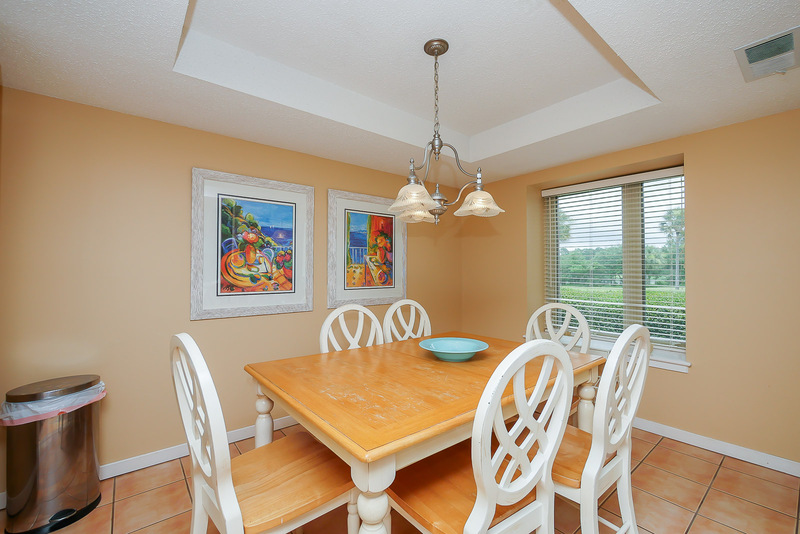 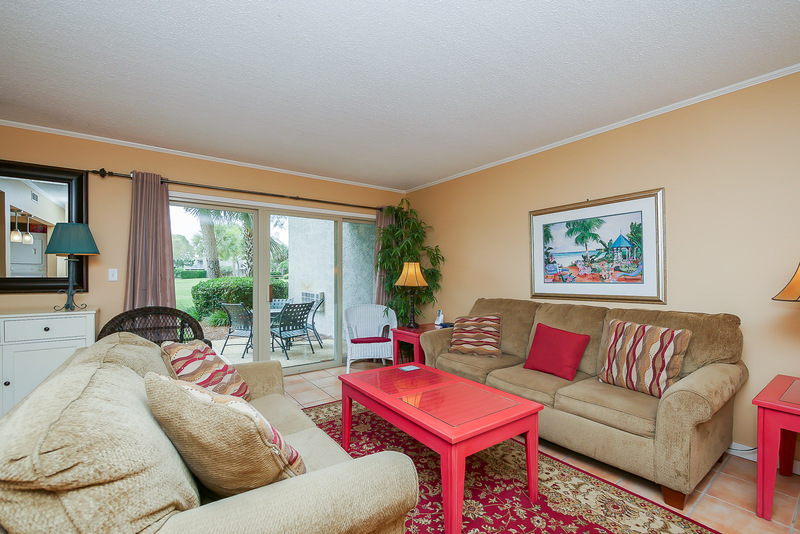 Located in the heart of the South Beach Marina Village, this stylish 2 Bedroom, 2 bath first-floor villa provides the ideal comfortable vacation getaway in the South Beach area of Sea Pines. 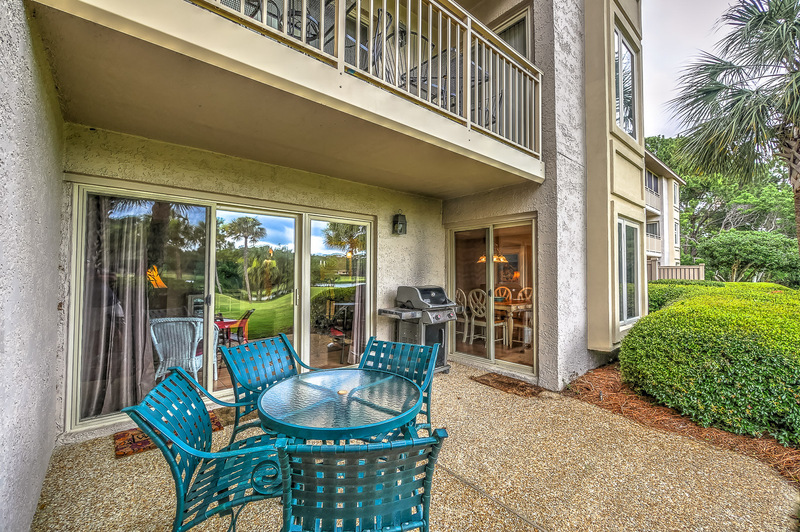 You will find yourself relaxing as you sit on your patio watching the wildlife right outside your door. 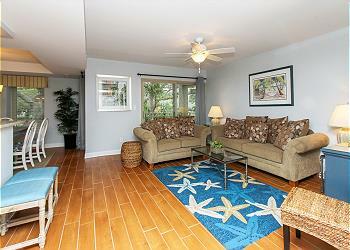 This one-story flat villa has been tastefully decorated with gorgeous views of Braddock Cove. 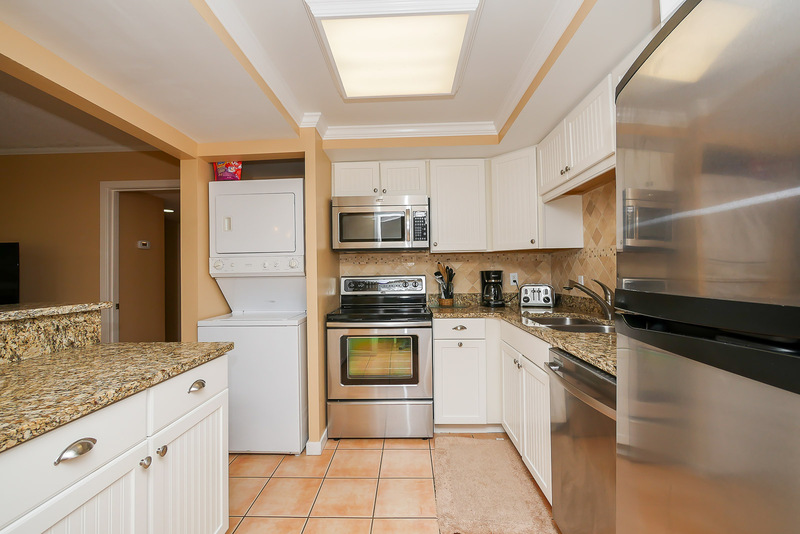 The fully equipped kitchen has been recently updated with granite counter tops, new cabinetry and stainless steel appliances and fully upgraded bathrooms. 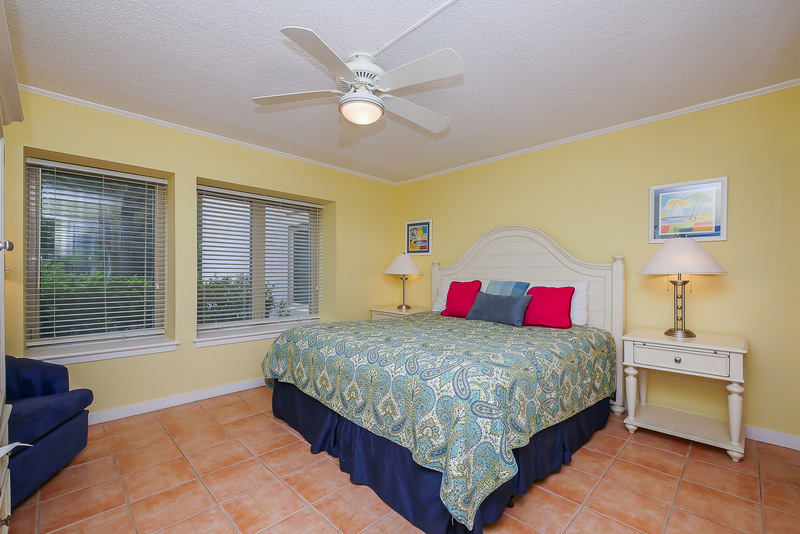 The master bedroom is furnished with king bedding and private bath with glass enclosed shower and double vanity sinks. 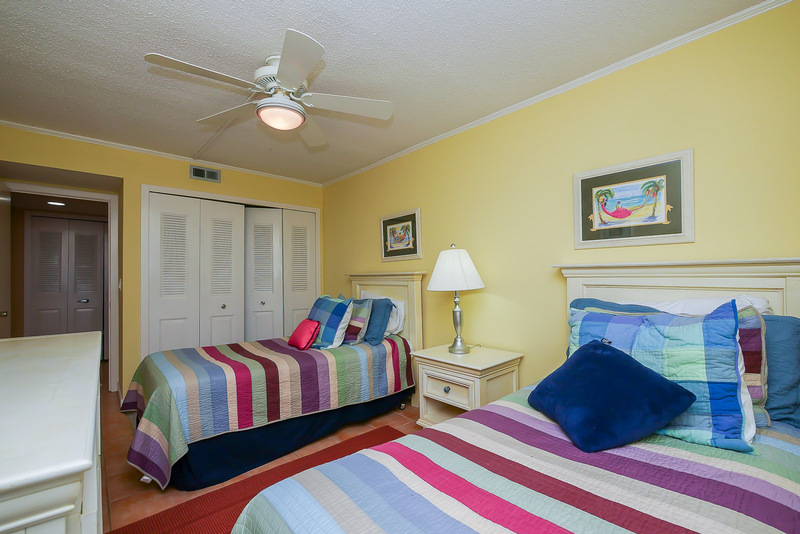 The guest room has 2 twin beds with a full bath. 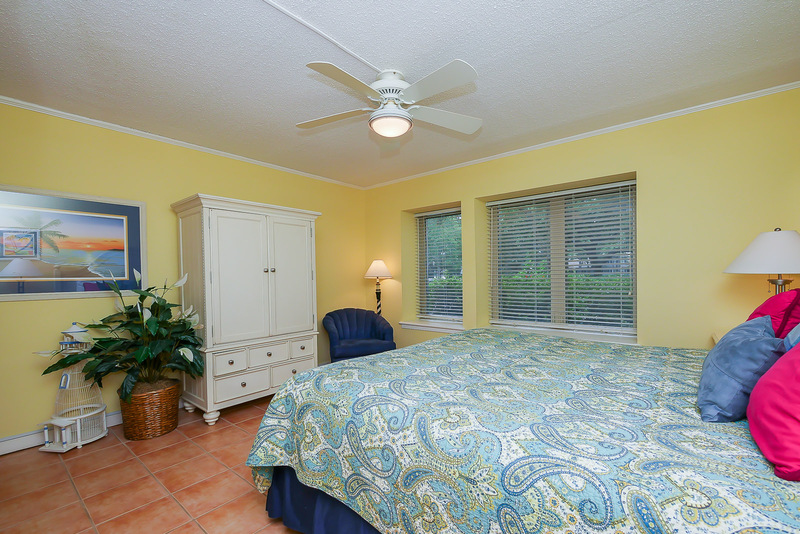 Walk easily to the South Beach Community Pool, South Beach Racquet Club, and South Beach Marina for shopping, dining, and seasonal live entertainment outside at the famous Salty Dog or take a 2 Minute stroll to the beach on the Calibogue Sound. 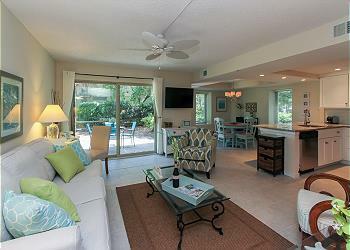 What a beautiful place! 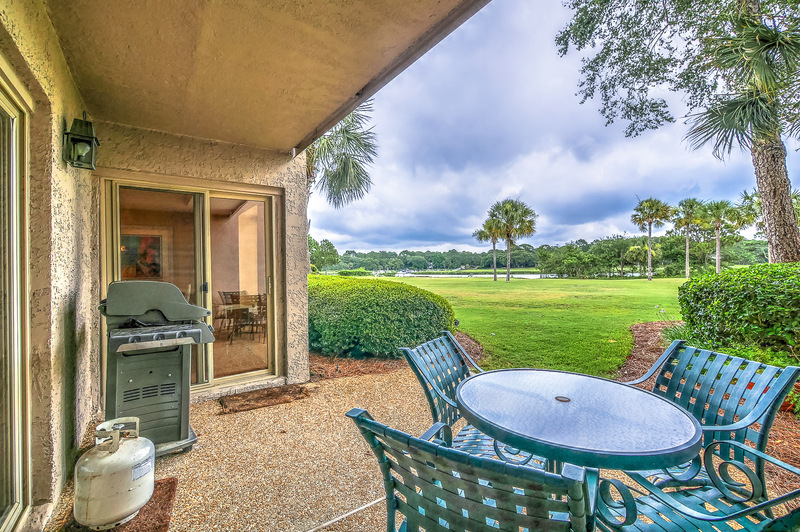 The view from the patio is breathtaking! 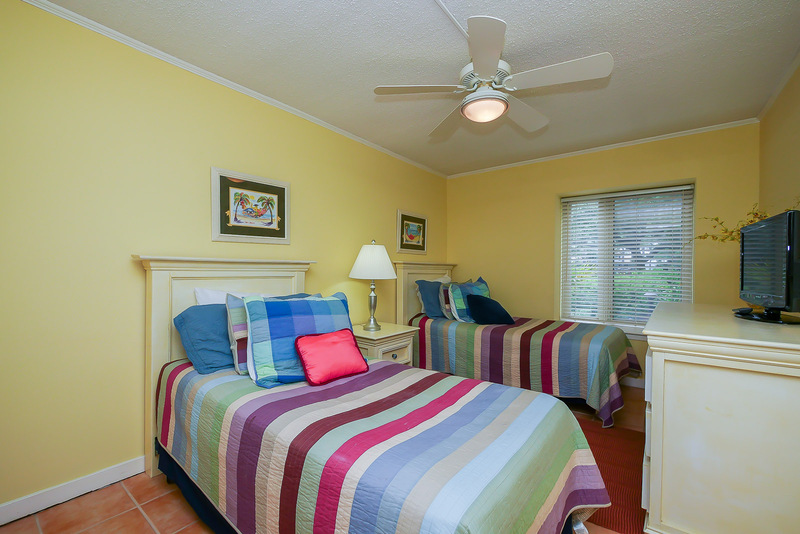 Plenty of room for our family of four plus one!! 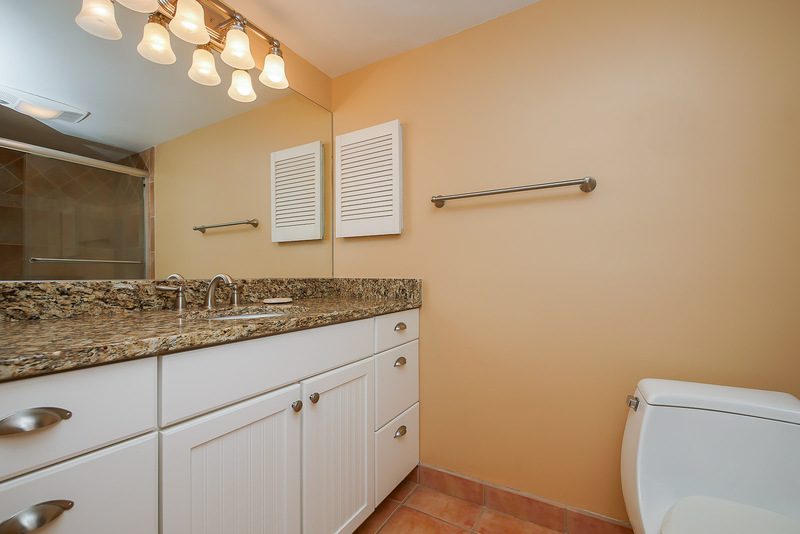 Only thing the place needs is a storage shelf in the master bath which is a easy fix!! 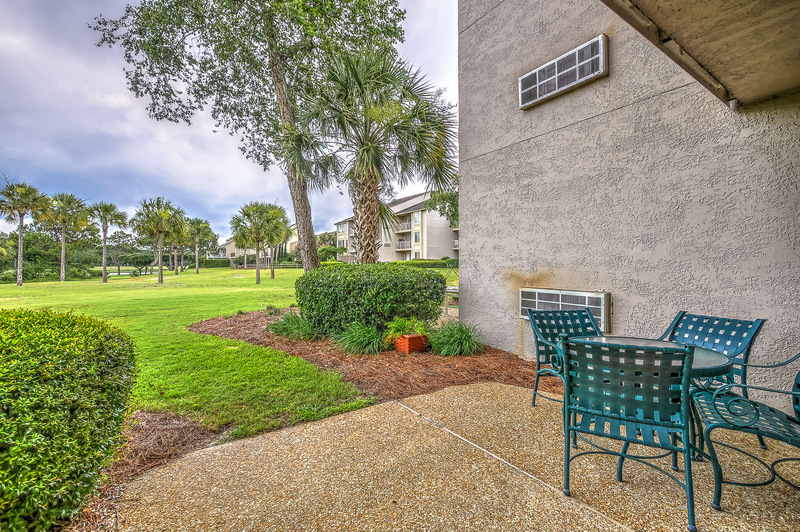 Walking distance to everything you need! 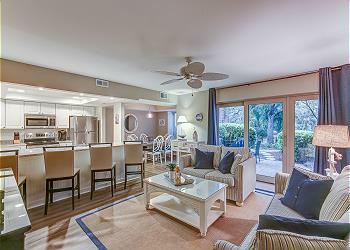 We love Bluff Villas! 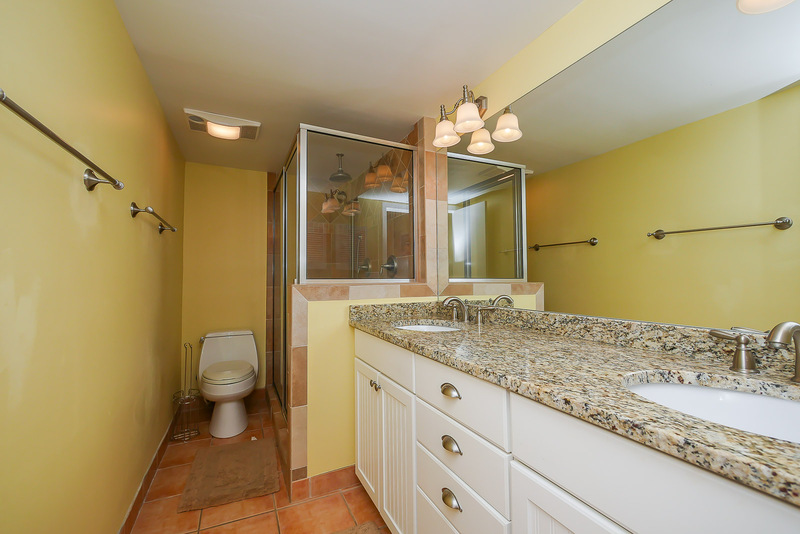 Highly recommend for the price!